Training across domains and doing multimodal exercises are important for an independent, active and enjoyable life as clients age. 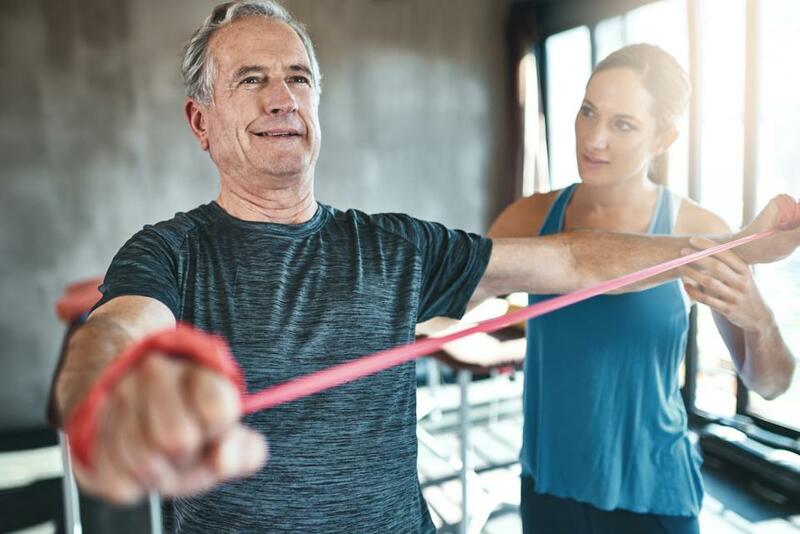 Healthy aging is more than the absence of disease, according to the World Health Organization (WHO): “For most older people, the maintenance of functional ability has the highest importance” (WHO 2015). Colin Milner, founder and CEO of the International Council on Active Aging in Vancouver, British Columbia, echoes these comments. “When looking at the healthy aging market today, the focus is all about function,” he says. Shirley Archer, JD, MA, is the 2008 IDEA Fitness Instructor of the Year and is IDEA's mind-body-spirit spokesperson. She is a certified yoga and Pilates teacher and an award-winning author based in Los Angeles, California, and Zurich, Switzerland. Two of her books, The Walking Deck and The Strength and Toning Deck, are now featured as iPhone apps. Contact her at www.shirleyarcher.com. ... read more.